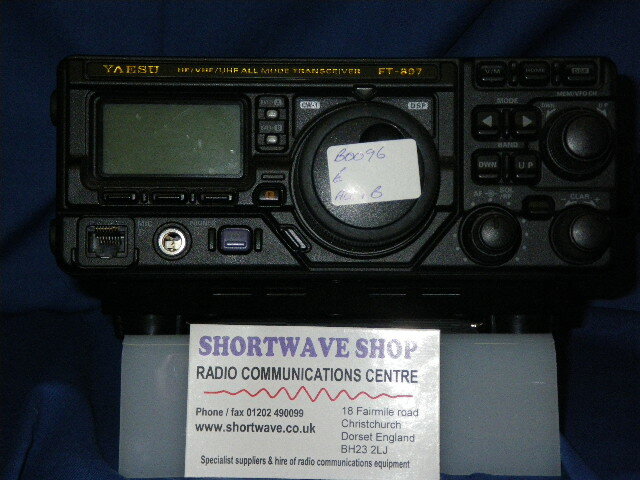 A fantastic Yaesu FT-897 All mode Transceiver. Comes with a built-in Yaesu FP-30 PSU. All accessories included and boxed.